If you have a business idea but lack the funds to execute it, an angel investor can get you started. 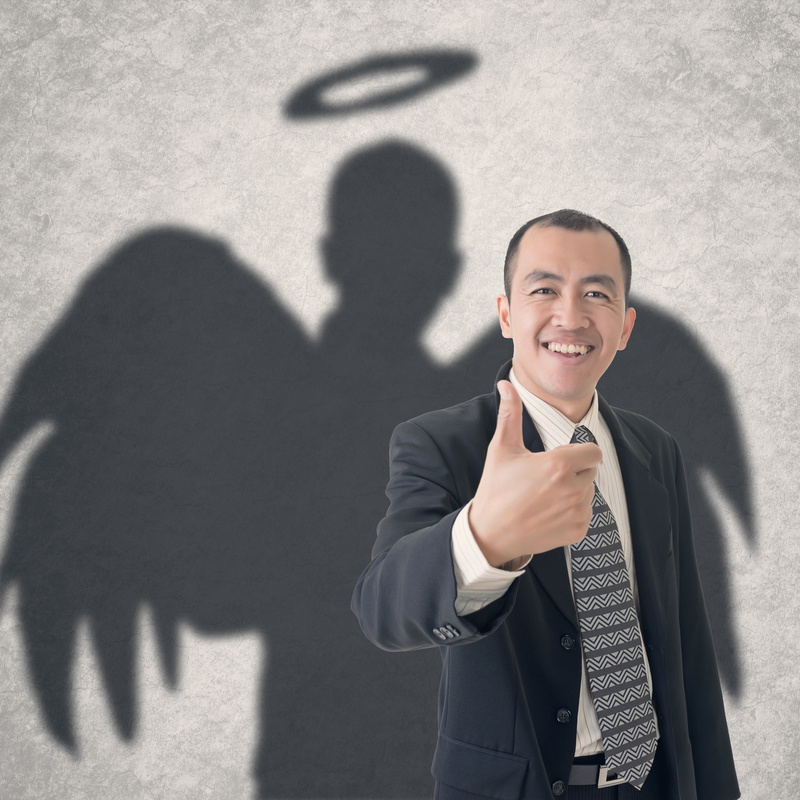 But here’s the thing, as the term ‘angel’ implies you may not find them easily, and even if you’re lucky to find and have them invest, your business becomes their business too. What this portends for you is that you will have to answer to them and come back each time, cap in hand when you need extra funding. It’s not a good look. Instead of waiting for angel investors to fund you or giving them your precious equity shares, there are other ways to get your business off the ground. You don’t necessarily need thousands of Pounds to get your business up and running and you certainly don’t need angel investors. For starters, you can use your own funds to start up and grow. This is why it is best practice to save up while working for someone else until you can stand on your own. You can go into agreements with other start-ups like yours to share office spaces, split electricity bills, barter services, and a host of other partnerships that could reduce cost. This, would require some research on your part but you’ll still have your equity intact. The advent of the internet along with other technologies in recent times has made it increasingly easier to run businesses almost free of cost. For instance, there are tons of free materials, templates, and data online that businesses can take advantage of. Why then would you need angel investors? And here’s a tip to use when you come across paid resources, most of them actually offer trial periods. This trial period should give you enough time to get what you need before it expires. If your business idea is one that would need a certain amount of money you don’t have, get it from a company that is willing to help and get to work as soon as possible. Sometimes saving up for long periods of time for a business is not ideal when you have the option of getting a loan and starting immediately. Great singers go for X-Factor to compete and possibly win the grand prize, there’s no reason why you can’t opt for entrepreneur-related contests. You never know, you could be the winner. Even if you don’t win you’d have the opportunity to learn directly from gurus in your field, meet people who share your drive for innovation, and boost your confidence and ability to make a pitch anywhere. Angel investors are not the all-in-all, with the right determination and by following through with any of these tips you can start something you’ll be proud to call your own.